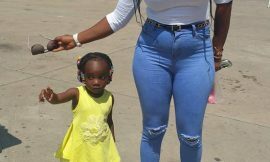 Three of Ghana’s most interesting personalities, ‘madman’ Kwaw Kese, comedian Funny Face and barefooted musician Wanlov the Kubolor have expressed their desire to represent Ghana at the seventh edition of the Big Brother Africa reality show. Organisers of the reality show, M-Net, have announced that they will call for entries for the reality show soon. Following the new format of the 91-day reality where each participating country presents a known personality and an unknown personality, Kwaw Kese, Funny Face and Wanlov have expressed interest in lifting high the flag of Ghana at the show. 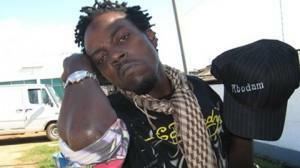 Kwaw Kese revealed to Myjoyonline.com in an interview that he will go for this year’s audition, adding he believes he is the right candidate to represent Ghana for this year’s season. 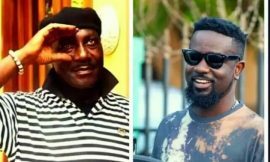 Popular Comedian, Funny Face also indicated that, he will not turn down an offer to try the Big Brother experience. 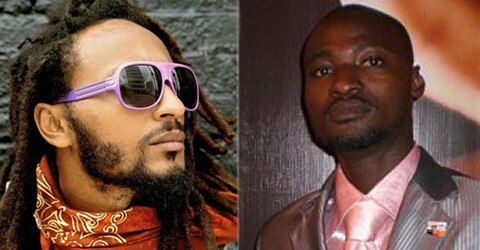 An Afro-Gypsy musician and member of the FOKN Boiz, Wanlov the Kubolor, also expressed interest in the show saying he will bring an exciting twist to the show to make it an interesting one.